EagleTree Capital formerly known as Wasserstein Partners has finally agreed to acquire a majority stake in CORSAIR from Francisco Partners and several minority shareholders.Investment Management Corporation of Ontario (IMCO) and the Honeywell Pension Fund will also be co-investing in Corsair. As per the company statement, founder and CEO Andy Paul will maintain a sizable equity stake in the company and continue as CEO. Investment Management Corporation of Ontario (IMCO) and the Honeywell Pension Fund are also co-investing in Corsair. As per the company statement, founder and CEO Andy Paul will maintain a sizable equity stake in the company and continue as CEO. 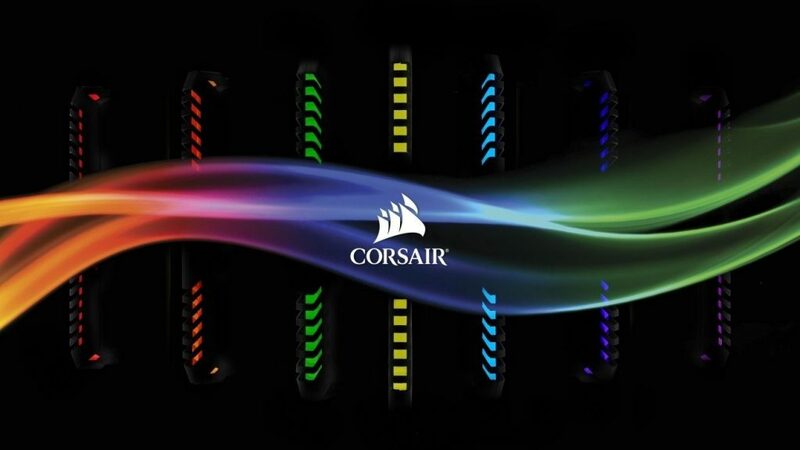 Founded in 1994, CORSAIR is a global leader in high-performance PC components, gaming peripherals, and enthusiast memory. The company has grown from a single performance memory product line into a leading global provider of high performance branded computer products, including memory, components, peripherals, and complete systems. Today, CORSAIR has a diverse portfolio of premium PC gaming products serves the high-growth PC gamer market, and the products are available through distributors and retailers in over sixty countries worldwide. The transaction is expected to close in the next several months, subject to customary closing conditions.